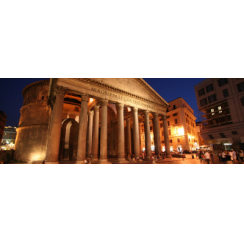 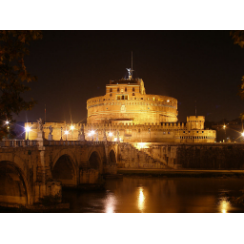 Why not discover Rome in a special light, after the sun goes down? 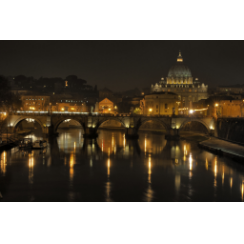 Make your trip different and visit the outstanding capital of Italy at twilight riding one of our Vespa scooters; be surprised by watching the sunset behind St. Peter’s Basilica and admiring Rome’s squares, fountains, monuments and domes totally illuminated. 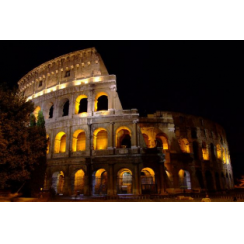 Enjoy the night life and its sparkling lights with this memorable tour on a Vespa and get a feel of how the locals live in Rome at night.